Life in the ancient medieval city of Bayeux is marked by several major annual events which are not to be missed during your stay in Normandy! The magnificent Medieval Festival enlivens Bayeux for the first weekend in July every year, and has done so for 3O years, attracting some 50,000 people to the city. Also during the summer, “Rendez-Vous à la Cathédrale” takes place at the foot of the Tree of Liberty with a 360° light show projected on to the trunk of the huge plane tree, honouring life and liberty in a series of musical scenes (free, in July and August). 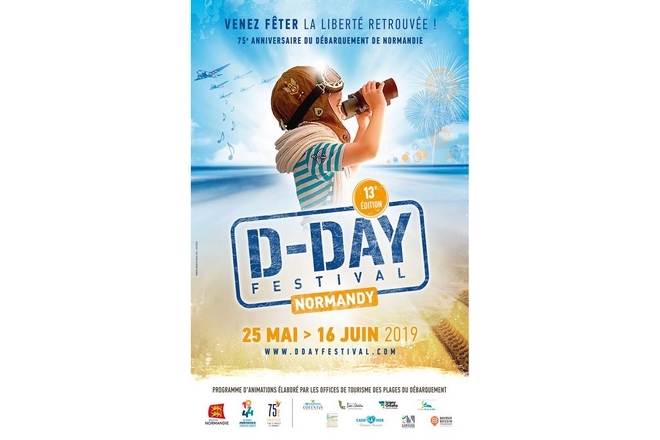 The theme of liberty comes to the fore once again: freedom of the press is celebrated by the Prix Bayeux-Calvados-Normandie for War Correspondents, which has been taking place in October every year for 25 years. In December, the Bayeux Tapestry returns to its original setting in the cathedral, thanks to digital technology: the choir is lit up and the thousand-year-old embroidery is projected along the top of the nave – a magical experience!